Labour conference to be dominated by Brexit, with 151 of 272 motions submitted on the subject. 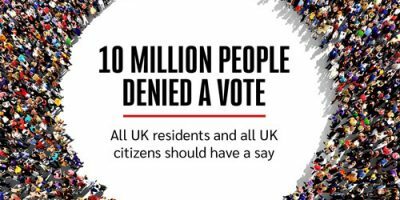 The vast majority call for a final say referendum with an option to Remain. Anti-Brexit push led by Momentum activists and Jeremy Corbyn supporters, with left wing motion making up majority of submissions. Labour’s debate now hinges on whether the party should include referendum in its general election manifesto if it forms a government. As the countdown to Labour conference reaches its final week, documents show that the majority of all motions submitted by local constituency parties are on the subject of Brexit. Of the 272 motions being examined by the Party’s Conference Arrangements Committee today (Monday), 151 are on the subject of Brexit. With all major unions having shifted their position earlier in September at TUC Congress, there is now a consensus that a People’s Vote should be on the table as a last resort if no general election can be achieved; unions have 50% of the vote at Labour conference. 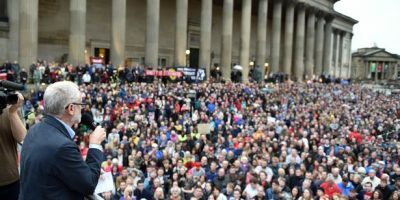 The debate at Labour conference is therefore likely to hinge on what Labour should put in its manifesto if it can get a general election between now and March 2019. Labour members have already put forward a clear answer to this question in the motions submitted to conference – that Labour’s manifesto should contain a commitment to a public vote on the deal. 2. 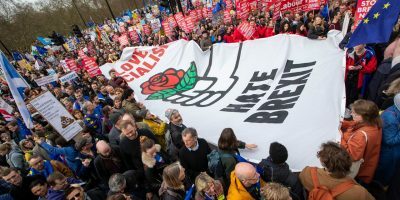 The majority of anti-Brexit motions to Labour conference are versions of those drafted by keft wing groups Labour for a People’s Vote and Another Europe is Possible. Their motion can be viewed here: https://labourpeoplesvote.org/clp-motion/ . 5. 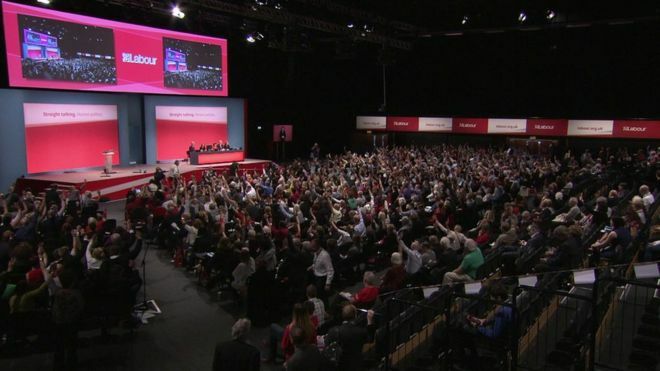 Labour Party conference will take place in Liverpool between the 22nd and 26th of September. 6. Delegates to conference will vote for 8 areas to be prioritised at party conference. 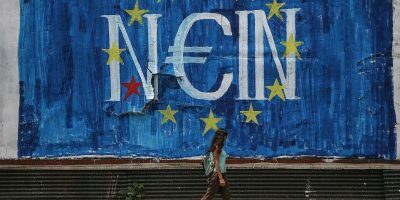 For Brexit to be voted on, delegates (from either unions or CLPs) will have to voted for it in the Priorities Ballot. 7. 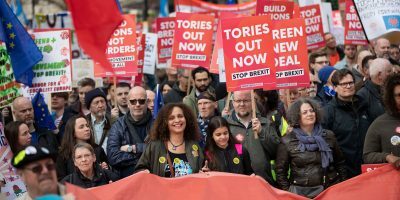 The accurate number and breakdown of CLPs that have passed an anti-Brexit motion will not be known fully until the motions have been sifted by Party staff. Stay tuned.